Investors and the banking community have agreed to pour €1 billion into the modernisation and digitalisation of Europe, Committee of the Regions President Markku Markkula said today (7 February). “We’re in a long sunset of the second industrial revolution,” American economist and social theorist Jeremy Rifkin commented during a Commission conference on building a smarter, more sustainable Europe. The event, hosted by the European Committee of the Regions, saw Markkula, Rifkin and Vice-President Maroš Šefčovič converse about growth in cities and regions through innovation. According to Rifkin, “smart cities” are essential to combating climate change. 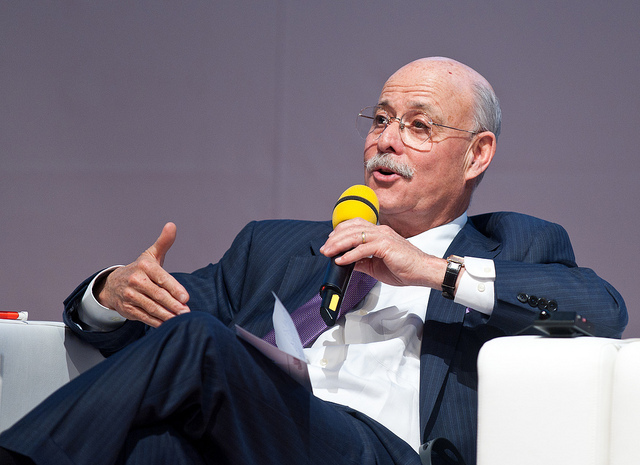 Rifkin said the transition to a more digitalised and modernised “smart Europe” that relies heavily on renewables will lead to the creation of millions of jobs. Smart grids balancing intermittent solar and wind energy with flexible power demand could do for Europe what shale gas has done for the United States, a senior European Union official said on Wednesday (1 April). Job creation will stem from the transformation of buildings and the manual labour required to carry out the transition into heavier reliance on renewables, Rifkin explained. Rifkin said that GDP is slowing across the globe, and the economy is projected to be slow for at least 20 more years. In spite of the ongoing economic crisis, Rifkin noted that the European financial sector is ready to step in and help regions with the infrastructure create a more integrated digital space. “We can move this infrastructure in the next three decades,” Rifkin stated. 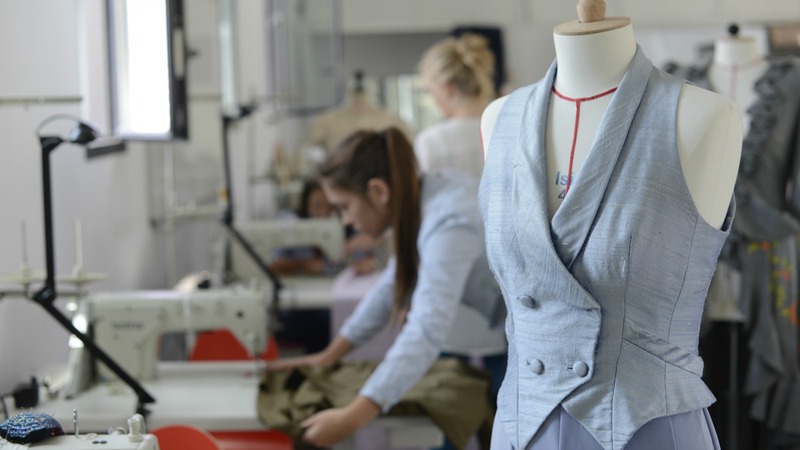 Will Smart Specialisation impact Europe’s textile regions? In the EU Cohesion Policy programming for 2014-2020, Smart Specialisation Strategies are a new tool for regions to design their investment in research and innovation. Europe’s leading textile regions united in RegioTex initiative to realise this potential, writes Lutz Walter. He added that other countries have noticed how Europe is shifting and embracing technological innovation. “China’s been watching the smart Europe initiative,” Rifkin said. 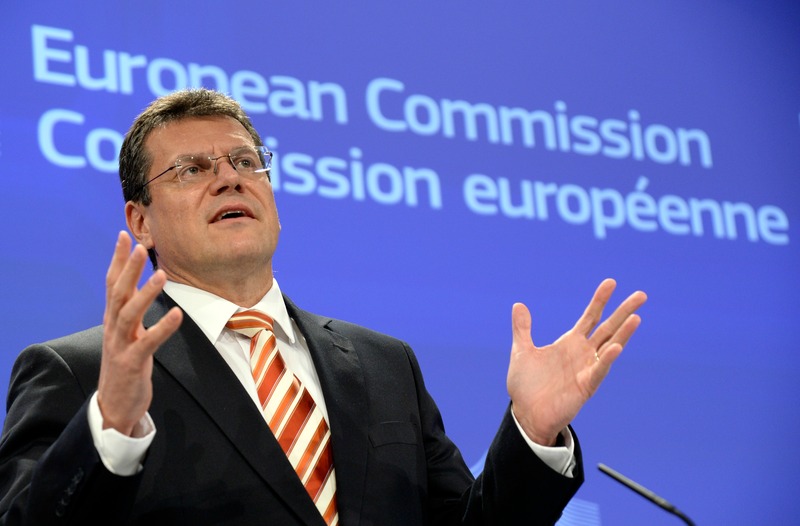 Commission Vice-President Maroš Šefčovič said many European cities excel in finding ways to reduce their energy consumption. “Cities and regions face many challenges, from air pollution to traffic congestion. But every time I talk to a mayor or regional leader, it strikes me how creative and innovative our cities and regions are in finding solutions for these challenges,” Šefčovič remarked. Go to Code Trading System they’re so great in terms of trading and they can help you and provide the information you need to be successful in business. Like what I am experiencing now, I’m willing to stop my day job because I have tasted the fruit of trading. Do you need an extra income? Search the website Superior Trading System. The people there are good and approachable. They will help you learn how to trade.